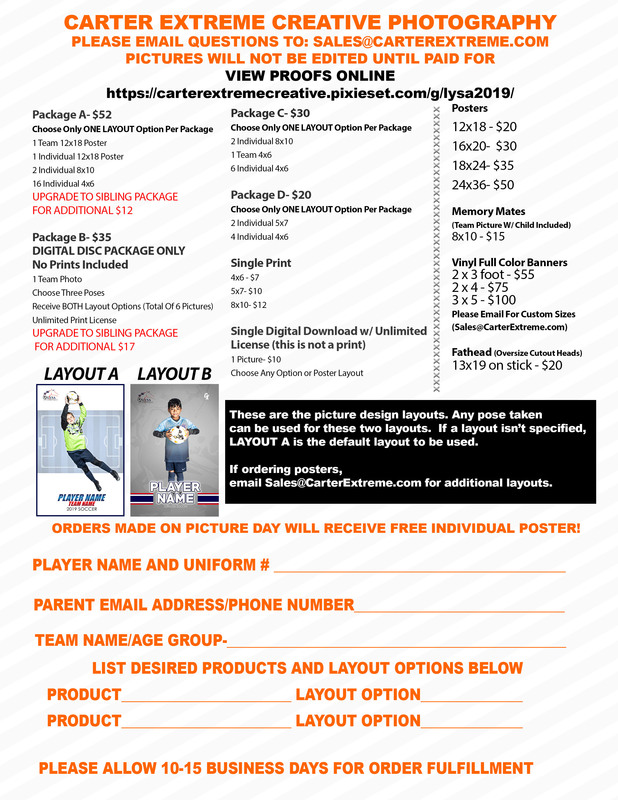 Lexington Youth Soccer Association | Photo Day Reschedule Date: Sunday, May 5th! Photo Day Reschedule Date: Sunday, May 5th! Photo Day has been rescheduled for Sunday, May 5th. Coaches have received a new sign up and will contact their teams with their time. Thank you! We are the 2nd door to your right as you enter the building. Text LYSAINFO to 84483 to receive text alerts from LYSAKY. 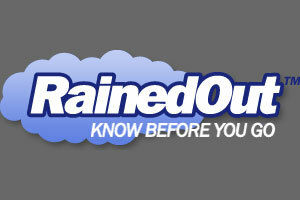 Log on to rainedout.com, enter LYSAky in the search box, and click on LYSAKY. Follow the directions in the blue “Sign Up!” box.LYSAinfo (caps needed) is the validation code you will need. 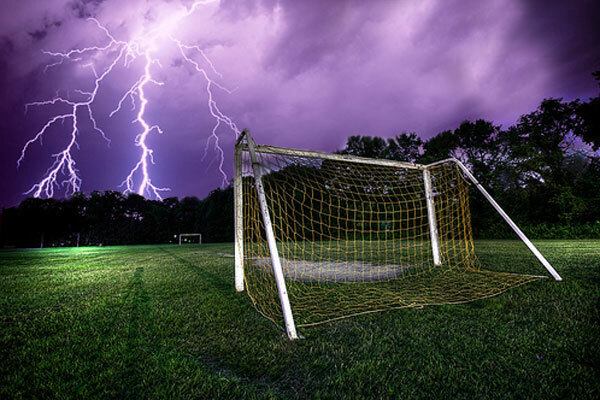 Weather Alerts: Sign Up Here to Receive Text Message Regarding Field Conditions!